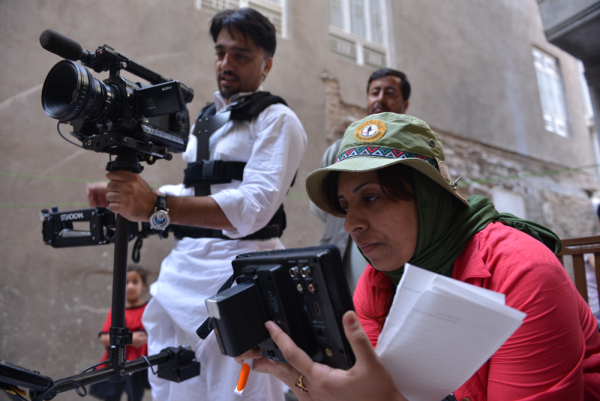 Roya Sadat, 31 - Film Director A film director since 2001, Sadat has directed 30 documentary films and three seasons of two popular Afghan TV soap operas. 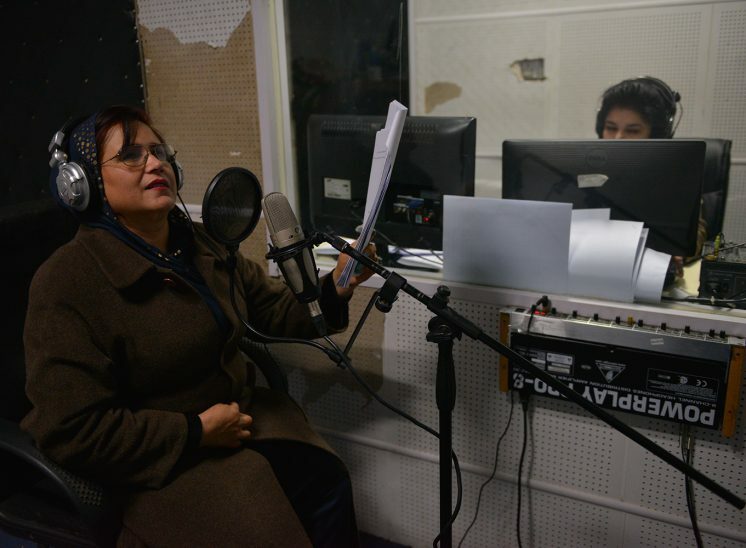 She started the first-ever Afghan Women’s Film Festival in the region and founded her own film house, Roya Film, that concentrates on cinema connected to women and child rights. “I deeply believe in the power of cinema and the voice it can raise, which cannot be done by any book or another medium,” she says. Habiba Sarabi, 58 - First Female Provincial Governor In 2002, former President Hamid Karzai appointed trained hematologist Sarabi as governor for the northern Bamiyan Province, making her the first Afghan woman to ever have this role. Today, she is also the deputy chief of the country’s High Peace Council. 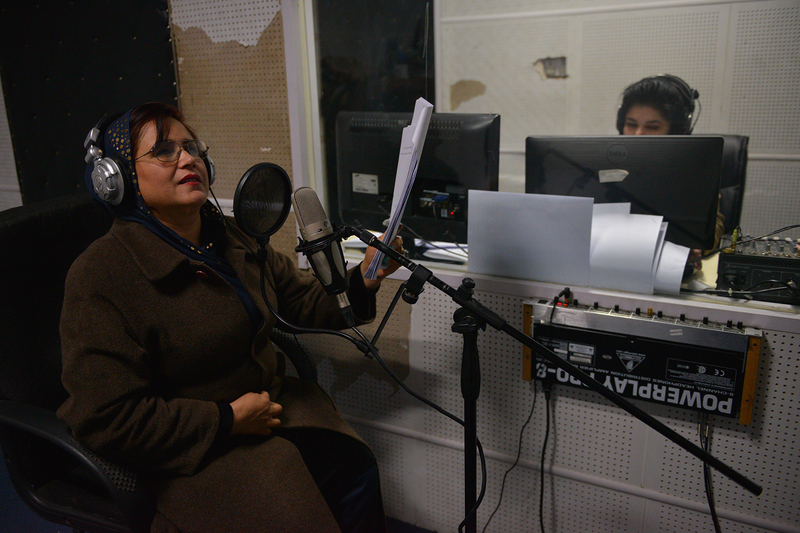 “The deprivation of women’s basic rights during the Taliban regime was one of the reasons I joined politics,” she says. 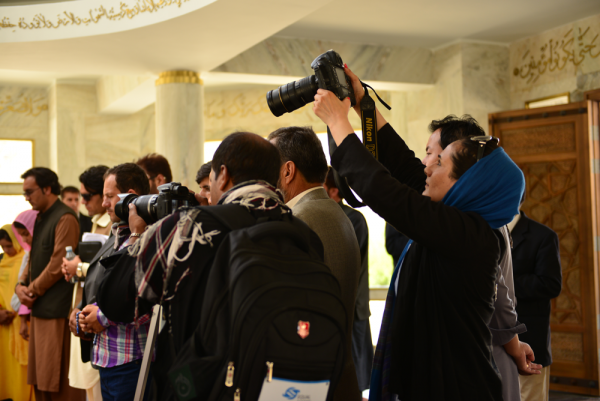 Farzana Wahidy, 31 - Photojournalist Award-winning Afghan documentary photographer Wahidy was the first female photographer in Afghanistan to work with international media organizations, including the Associated Press and Agence France-Presse. 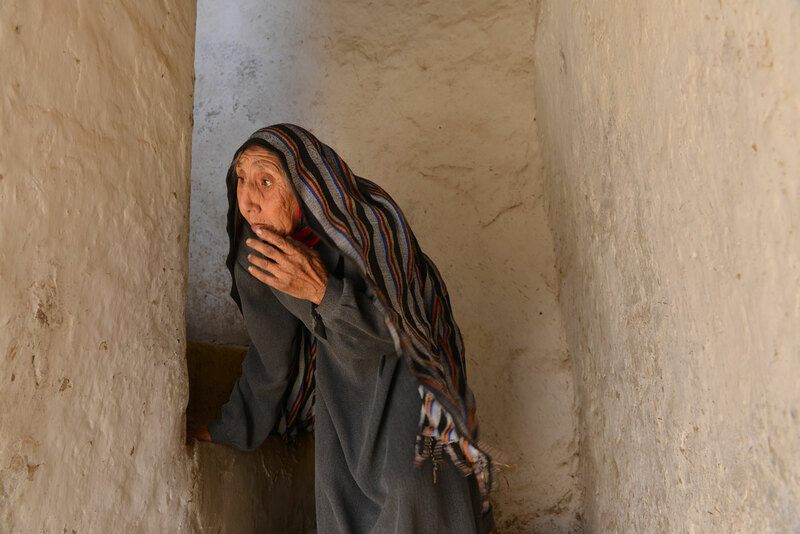 Her life experiences – from being beaten by the Taliban for not wearing a burqa and attending an underground school – inform her work, and her ability to observe. 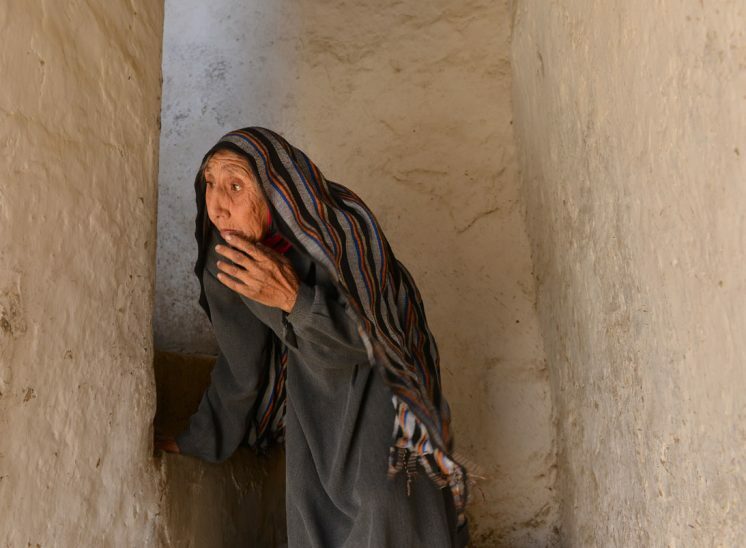 Her projects are related to telling the real stories of Afghan women from the inside. Fazila Zamir, 22 - Musician, Rubab Player In a country where instrumental music and open performances were banned under the Taliban, Zamir has broken the rules. She is the first Afghan woman to professionally play the rubab, a lute-like instrument. 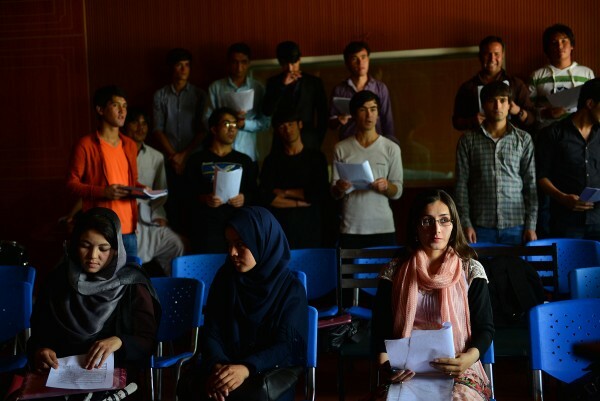 Zamir, who was initially trained by her musician father, is a student at Kabul University, where she leads an all-male band. “People in our society believe that the rubab is a male instrument, and I will prove them wrong. I want to break such stereotypes,” says Zamir, who also performs internationally. 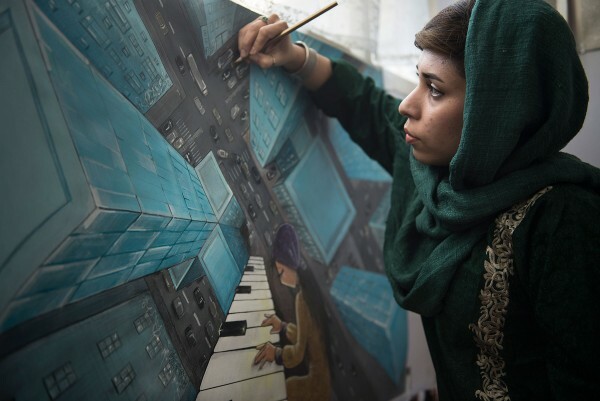 An internationally acclaimed 3-D street graffiti artist, Hassani, the first Afghan woman to venture into this sphere in her country says “she uses art to wash away the depressing memories of long-time war.” She often reacts to situations around her, which is why burqa-clad women and symbolic shapes find space in her work. 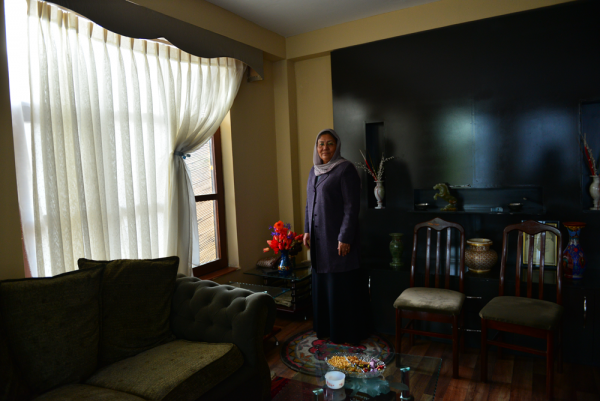 She teaches at Kabul University. 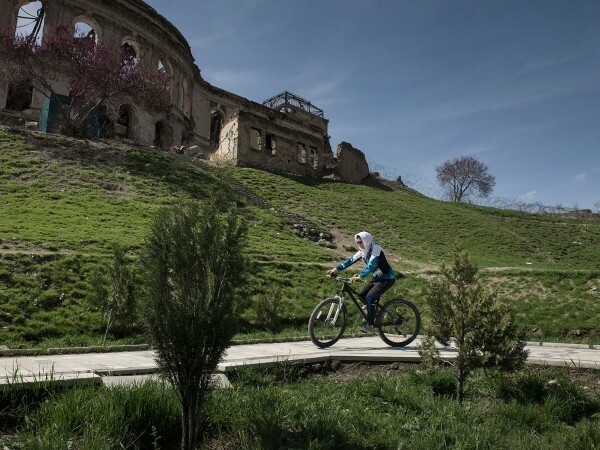 Zahra Naarin, 24 - Head Of The Female Cycling Team Of Bamiyan Province As a child, Naarin was the first female to ride a bike through the streets of northern Bamiyan Province, at a time when girls and women did not venture outside alone. She founded the Salsal & Shahmama Cycling Club and formed the first-ever women cycling team in her native Bamiyan. “Cycling is for everyone. We are all human. It doesn’t matter if we are male or female,” says Naarin, who is working toward helping more women take up to cycling to break social barriers. In a country that’s arguably one of the most challenging places on earth to be a woman, there are brave ones pushing boundaries, challenging social norms and inspiring people all over the world.  Photojournalist Tahmina Saleem takes a peek into the lives of seven women from Afghanistan, some of the first ladies to emerge in their professions since the fall of the Taliban regime in late 2001. 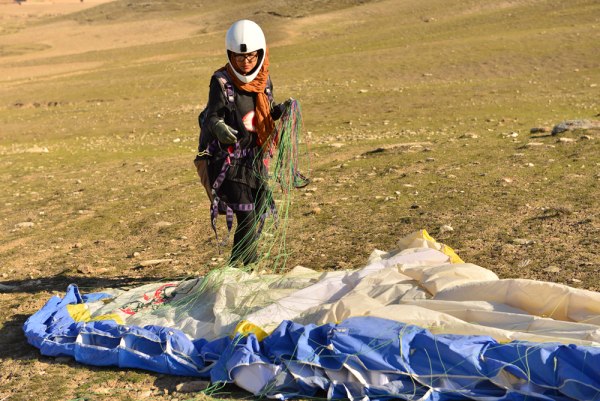 These women are diverse, ranging from a paraglider to the founder of the first female-run Afghan film company. A common thread running through the portraits is the determination to shatter stereotypes in a rough, masculine, and war-ridden society.